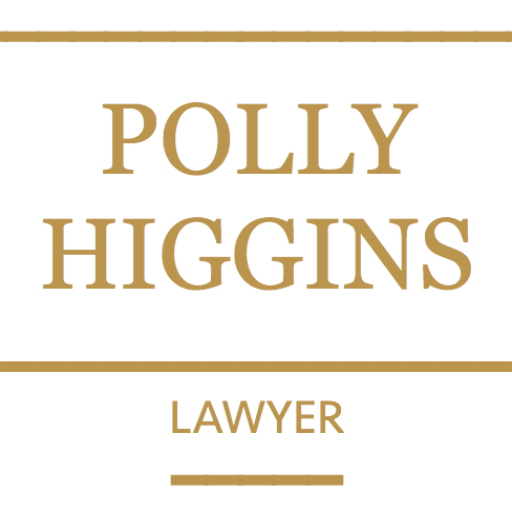 About: Polly began her career as a lawyer in London (called to the Bar 1998) where she was a barrister specialising in corporate and employment law. Her training began firstly in the criminal courts, and subsequently expanding into a civil law practise. It was only after she asked herself “how do we create a legal duty of care for the Earth?” that Polly turned her attentions full-time to examine what law is required. Forsaking her successful court work in order to defend one client, the Earth, Polly began the process of examining existing law to determine how to best advance a legal precept to protect the Earth. 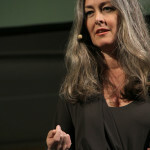 International crime of ecocide: building on her professional experience in court and her legal rigour, in 2010 she presented to the United Nations her proposal for ecocide to become an international crime, to protect the Earth from ecological and climate ecocide (ecosystem loss or damage caused by corporate and/or State senior officials). Her not-for-profit, Ecological Defence Integrity, collaborates with a number of lawyers, experts and judges internationally who all give their expertise and time on a pro-bono basis. Ecocide is a missing atrocity crime of corporate and State responsibility, a missing international crime against peace. It’s simple: all it requires is an amendment to the Rome Statute (not a whole new treaty) which is the governing document for existing international crimes and the International Criminal Court (ICC). It’s powerful: personal accountability for ecocide and climate breakdown shall be imposed upon senior corporate and State officials, thereby ending state-sanctioned industrial immunity and corporate impunity. It’s possible: any member nation State to the International Criminal Court, no matter how small, can propose the amendment. Once tabled, it cannot be vetoed. 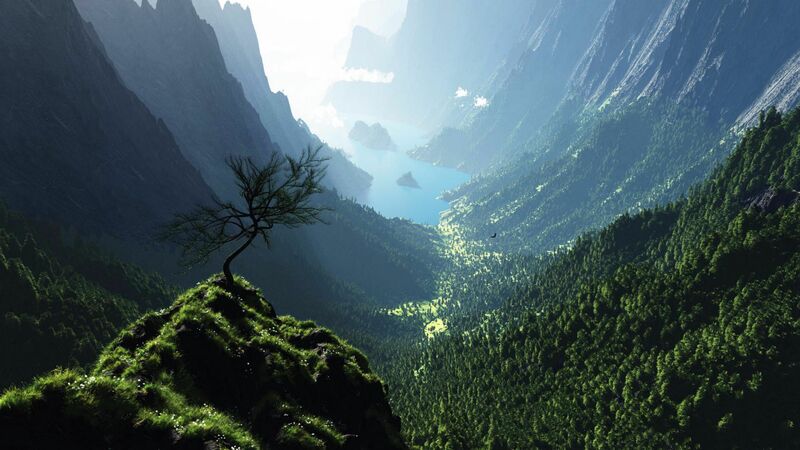 Mission Lifeforce is the campaign Polly co-launched in order to launch ecocide crime into the wider public domain. In an unprecedented step, an Earth Protectors Trust Fund was created. The fund provides for representation at the annual Assembly of the International Criminal Court for Small Island Developing States and their delegates costs. “This is a legacy mission like no other. 2018 awardee of the RSGS Ernest Schackleton Award; 2017 prizewinner of the Slovakian Ekotopfilm Award; No.35 in Salt magazine’s Top 100 Inspiring Women of the world list; 2016 recipient of Polarbröd‘s Utstickarpriset for Future Leadership. Holder of the 2013/14 Honorary Arne Naess Professorship, Oslo University (non-academic); keynote speaker for the Rachel Carson 50th Anniversary Memorial Lecture (London and the Netherlands); Honoris Causa Business Doctorate from the Business School of Lausanne, Switzerland; winner of the Peoples Book Award (non-fiction) for Eradicating Ecocide (2nd Edition published in 2015) and author of Earth is our Business. Acclaimed to be ‘One of the world’s top ten visionary thinkers’ by the Ecologist Magazine. Founder of the Earth Law Alliance. 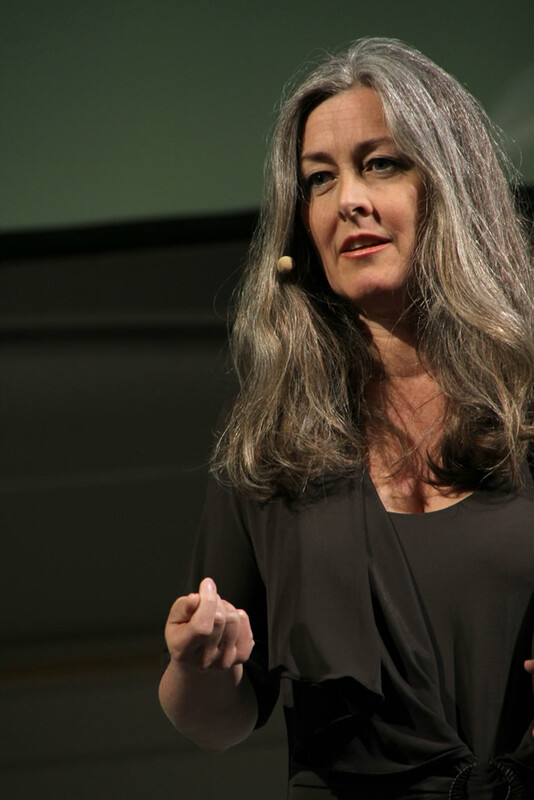 Polly loves seaweed, raw chocolate and organic whisky – and sharing them with friends; biodynamics, flipping normatives, asking big questions and creative out-of the box thinking. A biker with a yearning for a Harley Davidson, she also has a deep love of beauty in nature and in art. She is greatly inspired by 17th Century Dutch art (discovered when she was an Erasmus student in Utrecht) – Cleasz Heda’s still life paintings, the Austrian artist and ecologist Hundertwasser, to name a few. Outside of Earth law, she’d love to explore the remaining great wildernesses of the world on her motorbike. You can read more about Polly and ecocide crime at the official information online portal eradicatingecocide.com. You can watch Advocate for the Earth, the Dutch documentary about Polly (see also: short 15 minute version in Dutch).